Embrace everyday opportunities to pray with children. Download this prayer handout, a perfect resource for making time for family prayer throughout the year. 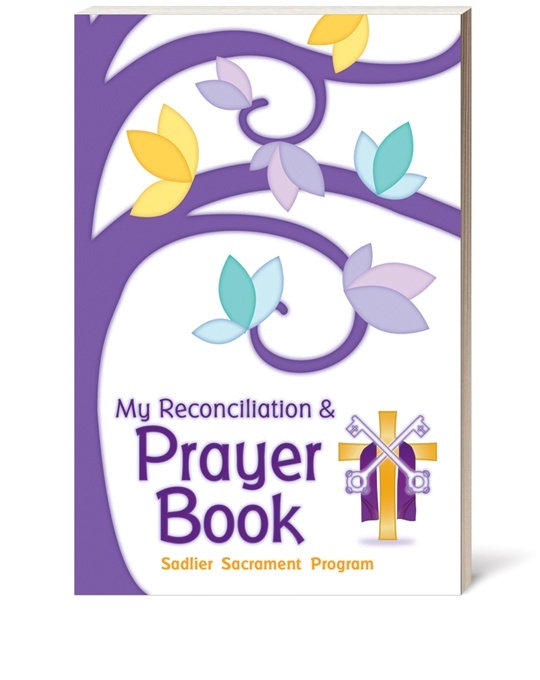 This prayer handout is most appropriate for primary age children and their families. All of us are called to be saints. Stories of their lives are fascinating and often serve as an inspiration on which to model our lives. Download this four-page reproducible lesson, prayer celebration, and mini-poster for use in class or at home.